The general meaning of ‘distilling’ is to purify a liquid by heating it so that it turns into vapour. You would then cool the vapour so it condenses, collecting the resulting liquid. When we discuss distilling, we refer to the creation of alcohol; mainly whiskey! When creating a stronger alcohol, such as whiskey, the same process as above takes place. However, the alcohol is obtained by distilling wine, fermented fruits or other starchy substances. 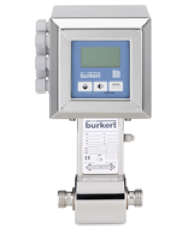 Although the process may sound simple, it requires a lot of high-quality and reliable equipment. That’s where BM Engineering Supplies comes in! There is an ever-rising demand for distilling valves, instrumentation and associated equipment within the distilling sector as producing artisan alcohol becomes more popular. At BME our extensive knowledge of the distilling industry ensures we are able to supply the correct product for each stage of the process. We can assist you throughout each stage of the distilling process, from malting through to maturation. Our high-quality equipment has been manufactured by top-name brands to suit all distillery installation demands, whether you are looking to upgrade and expand your current distilling operations or start from scratch with a brand-new distillery. We have supplied endless distilleries in and around Scotland and one of our returning customers is Glen Moray Distillery. 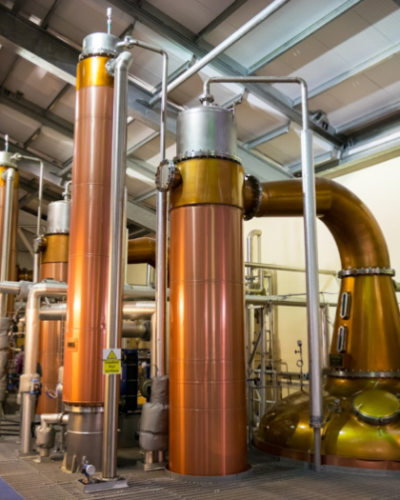 Take a look at their distillery case study here and read about how BME helped their distillery operations with first-class distilling supplies.